← Will the real Chuck Norris please stand up! Loved it, sun day…. 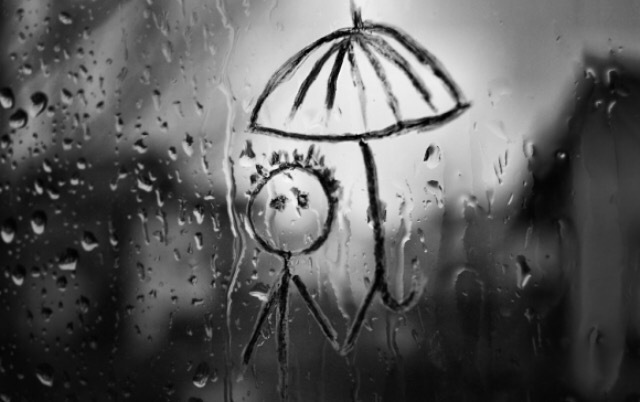 wet, rain and not dried out yet day… Cleverly written. Thank you, nia. You have to walk the rainy path to really feel the dampness soaking in.